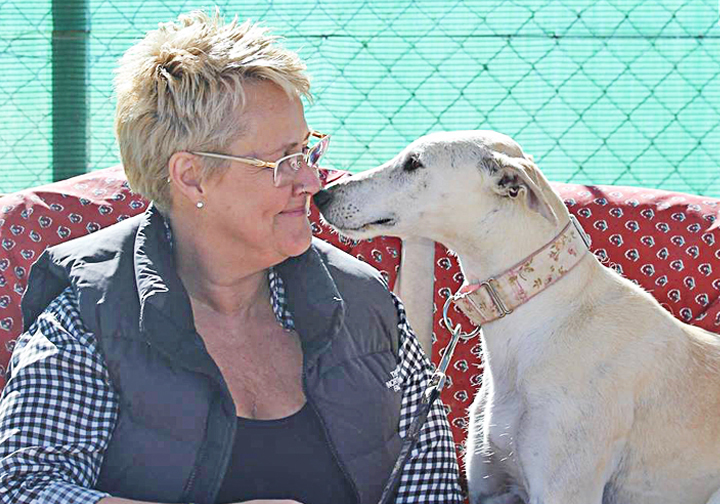 Bella was found running on the motorway and was fortunately caught by a kind passerby. 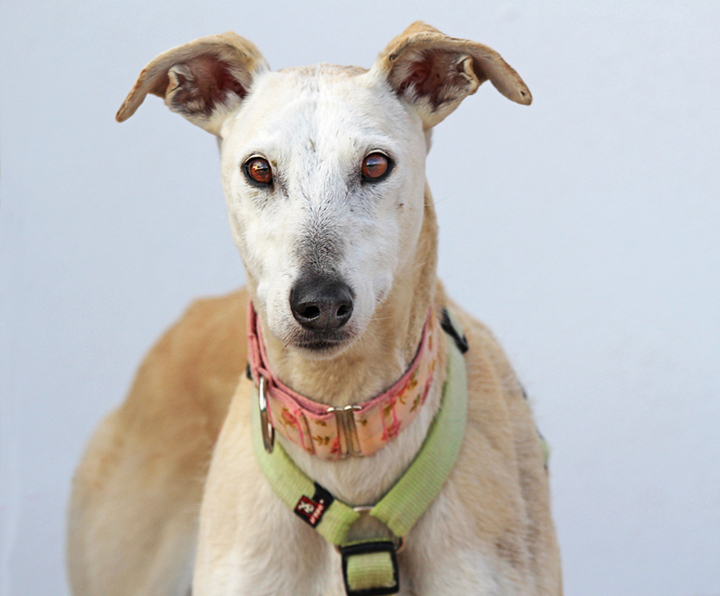 She is confident, affectionate and ready for a home. Yes, I am interested in sponsoring or adopting Bella!